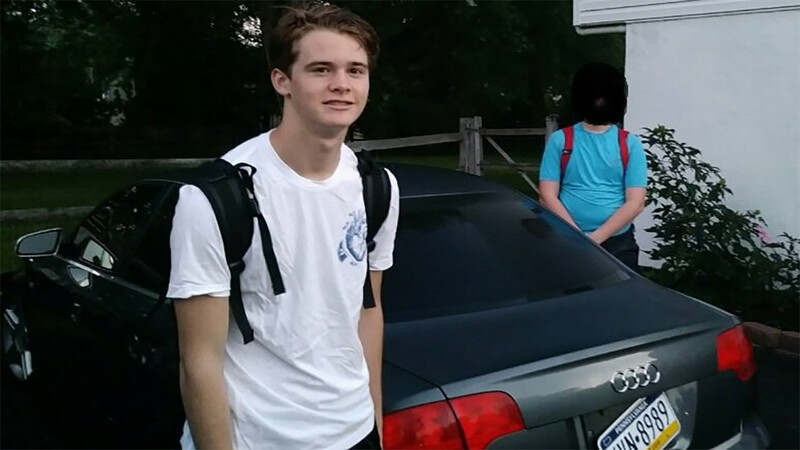 Police are searching for a missing endangered 17-year-old male from Upper Gwynedd Township, Montgomery County. Police say Christopher Joseph Craven has not returned home from work since 9:30 p.m. Sunday, September 16. He was last seen finishing his shift at Delaware Valley University. Christopher was operating a Gray 2006 Audi A4 with tinted windows bearing PA Registration KVN-8989. Christopher is 5'11" and 160 pounds. He was last seen wearing black pants and a gray polo work shirt with the Delaware Valley University logo on the shirt. If you know anything about the whereabouts of Christopher we would appreciate you contacting the Upper Gwynedd Township Police at 215-699-5861.